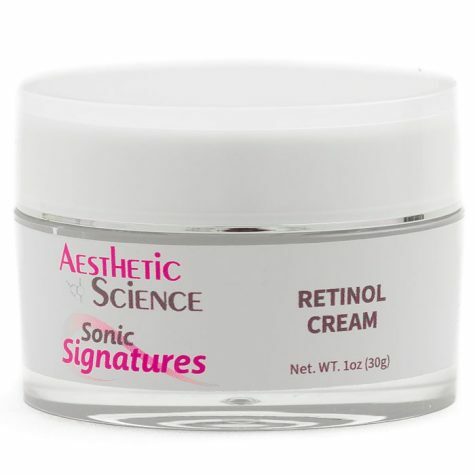 Retinol Cream	Log in to view pricing. 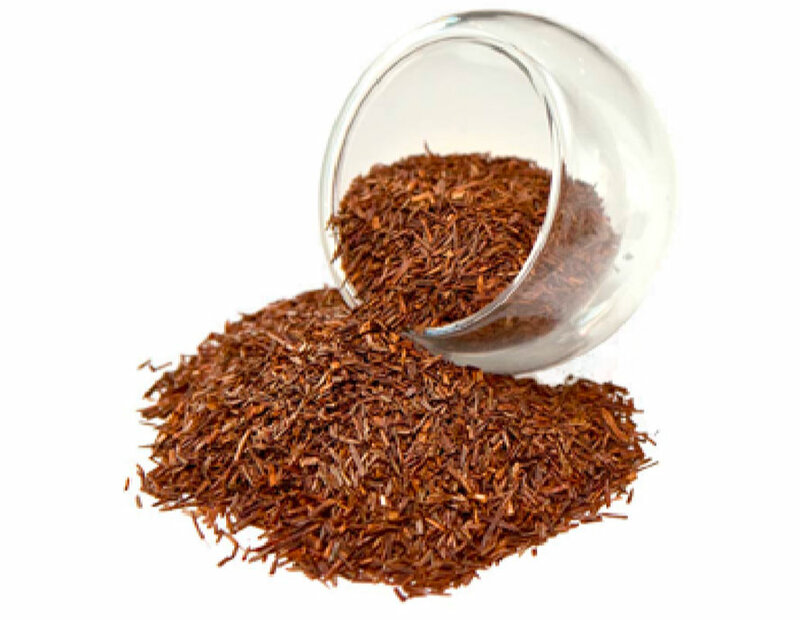 The Red Tea Extract ingredient is derived from the Rooibos (Red Bush) plant. This plant is exclusively grown in a small mountainous region of South Africa. 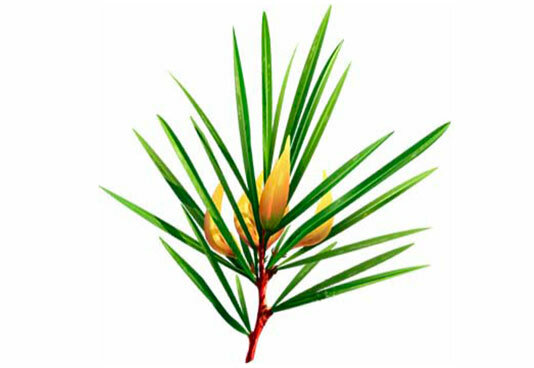 Traditionally the plant is consumed as a tea; however its topical beneﬁts in cosmetic applications are extensive. Scientiﬁc studies have revealed Red Tea to contain many anti-oxidants including the enzyme: Super Oxide Dismutase. 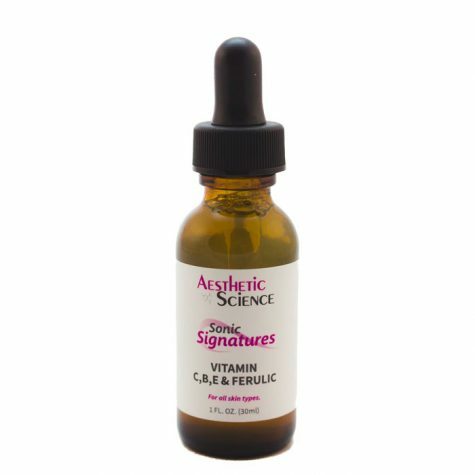 This very helpful antioxidant drastically inhibits the oxidization of skin cells, which in turn, prevents free radicals from overwhelming the cells. 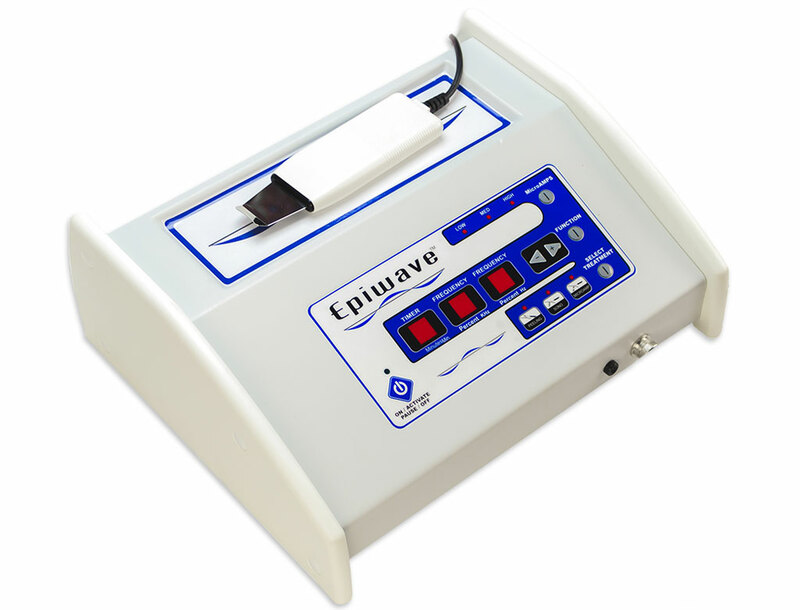 By reducing the production of free radicals, the cells longevity is increased, slowing the onset of aging and improving the aesthetic results. Red tea is well known for its anti-inﬂammatory and mineral rich qualities. 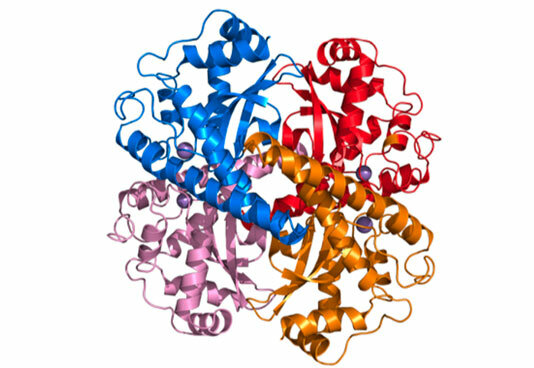 It also contains the ﬂavonol Quercetin. Quercetin is known to increase capillary strength, which contributes towards a tighter more youthful complexion. 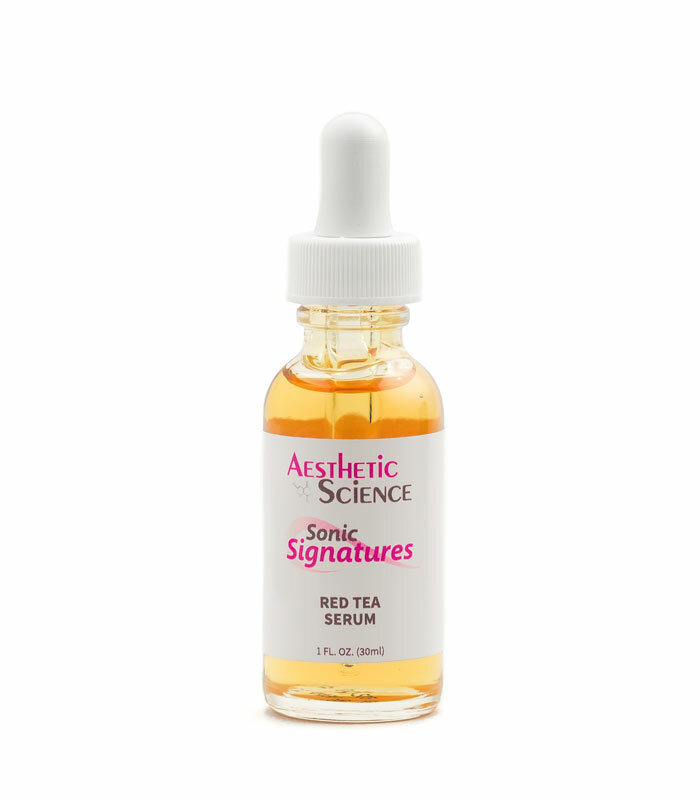 Aesthetic Science’s Red Tea Serum wouldn’t be complete without the incredible addition of Hyaluronic Acid. 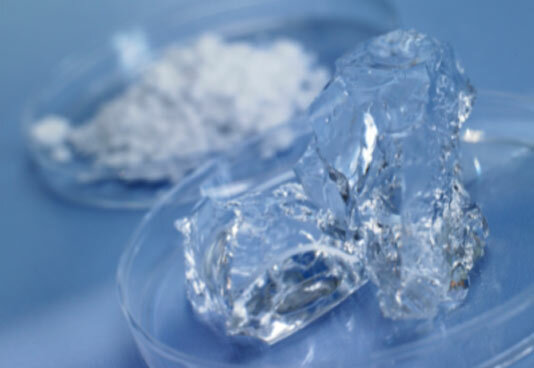 As a naturally occurring substance in the body and providing its own astounding beneﬁts, Hyaluronic Acid is an excellent hydrator. 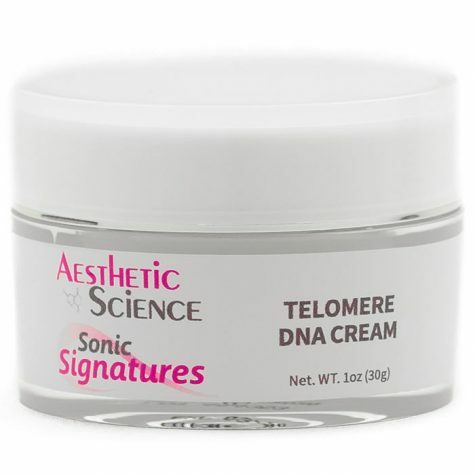 With its strong afﬁnity to moisture and compatibility with the skin, you couldn’t ask for a more agreeable component. Formulated with Hyaluronic Acid, Aesthetic Science’s Red Tea Extract offers a powerful anti-oxidant in one of the most effective moisturizers. Puriﬁed Water (Aqua), Hyaluronic Acid, Aspalathus Linearis (Red Tea) Extract, Phenoxyethanol, Ethylhexylglycerin.